our "Especially Selected" Florida Fruit Jelly. 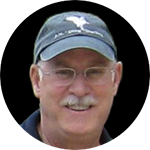 Ordering for December shipment, including Christmas or Hanukkah? Check out this Free Shipping special. Sign up to be notified when Sunshine Deluxe Gift is in season. 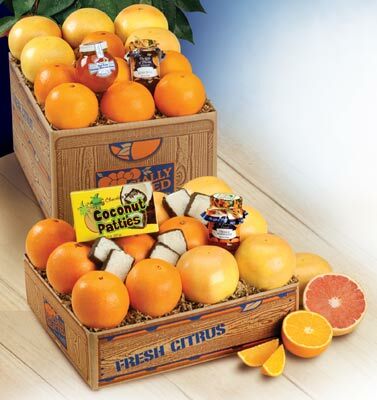 The Florida Citrus Sunshine Deluxe Assortment is available packed with seasonal varieties. It may be shipped to most of the lower 48 US states and eastern Canada. The pack can not be shipped to Arizona, California, Louisiana, Texas and parts of Nevada and Oklahoma due to USDA regulations.